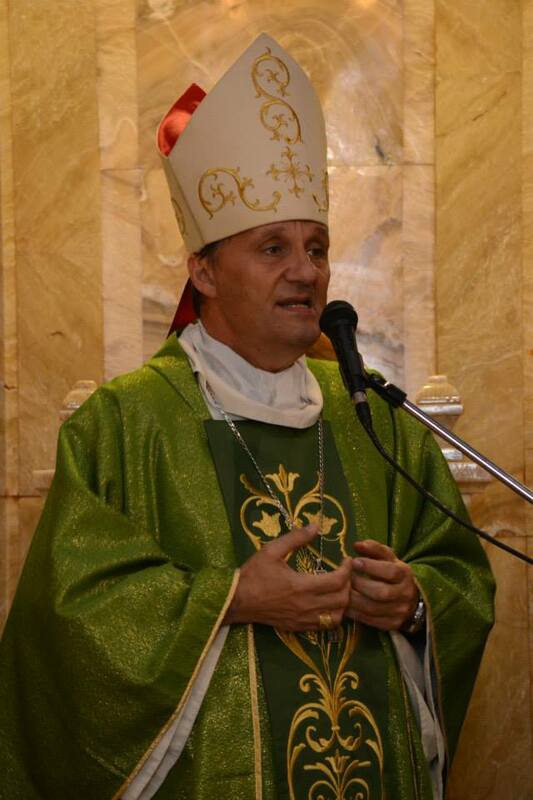 Bishop Mario Grech inaugurated the beginning of the Pastoral Visit in our parish in Żebbuġ on Sunday the 24th of November at the 8. 00 p.m. Mass. The concelebrants were Archpriest Fr Reuben Micallef, Dun Karm Cini, Fr Mark Demanuele MSSP and Fr Geoffrey G Attard. During his homily the Bishop expressed his wish to meet as many parishioners as possible. The pastoral visit engagements have been published in booklet-form and handed out together with last week’s bulletin.